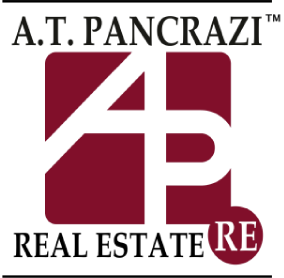 A.T. Pancrazi Real Estate Services, Inc., was founded in 1923 by Ange Tousant “A.T.” Pancrazi, who was born in the small town of Farinole on the island of Corsica in the Mediterranean Sea. In 1889, at the age of 14, A.T. Pancrazi immigrated by himself to the United States of America. Thomas J. Pancrazi, the grandson of our Founder, is the licensed and sponsoring broker of the firm and has successfully fostered a solid corporate identity by cornering a major portion of the commercial real estate market in the desert southwest and recognizes his integral and unparalleled involvement in the development of Yuma County as a privilege. Through the innovative and practical pooling of resources that cross market and service lines, our professionals are able to bring together principals, investors, developers and consultants with their respective counterparts and consistently foster successful and profitable real estate transactions. 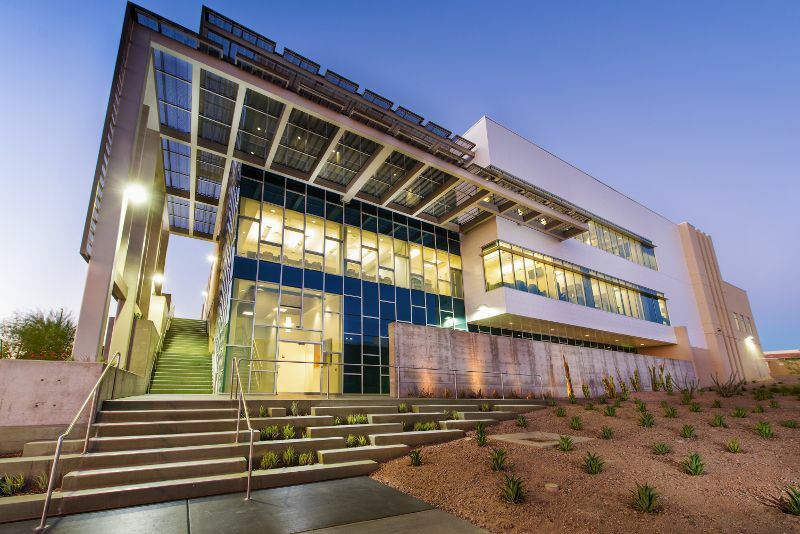 Today, A.T. Pancrazi Real Estate Services, Inc. is the leading commercial real estate firm in the desert southwest providing a full array of commercial brokerage and management services including retail, industrial, office, land, agricultural holdings and investment properties. 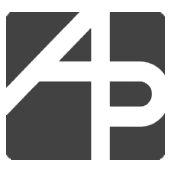 Our mission is to consistently put our clients' objectives first by applying the insight, market knowledge and resources of an entire team of experienced professionals, so that our clients have the tools to make informed decisions that result in effective real estate solutions.